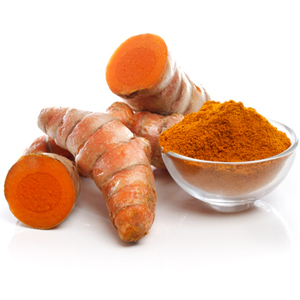 Organic grown Turmeric and especially it's compound Curcumin have many proven health benefits. 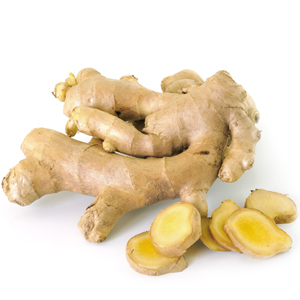 Organic Ginger root is useful in relieving Nausea and Motion sickness . 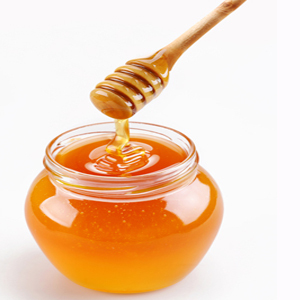 Certified Organic Honey preserves phytonutrients from plants. 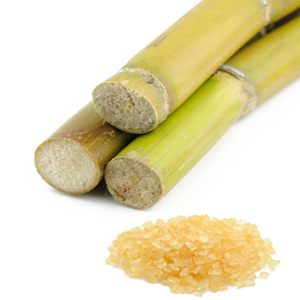 Organic Cane sugar used as natural sweetener. 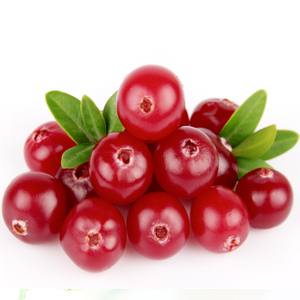 Organic Cranberry packed with Nutrients. 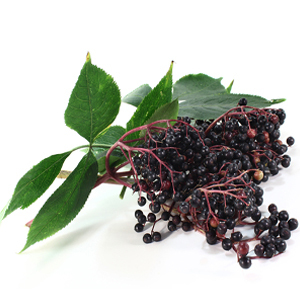 Organic Elderberry with powerful anti-viral support. 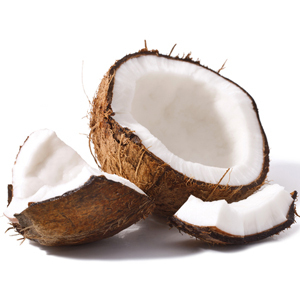 Organic coconut is naturally gluten free and packed with nutrients and electrolytes. 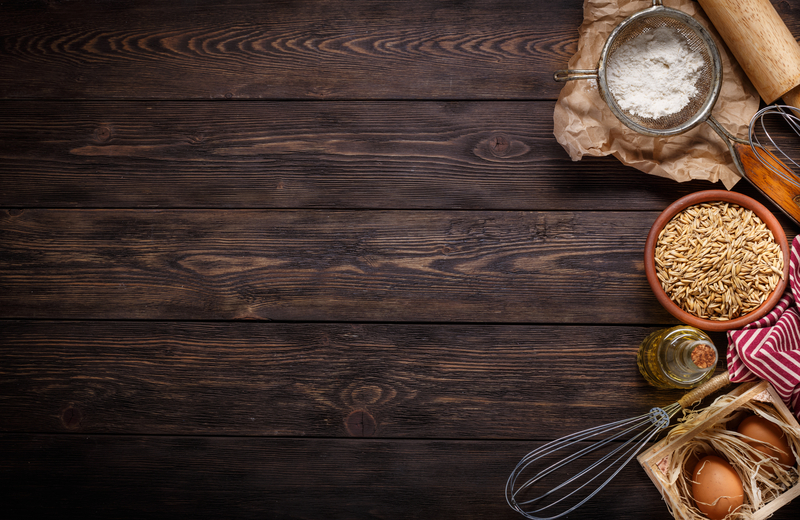 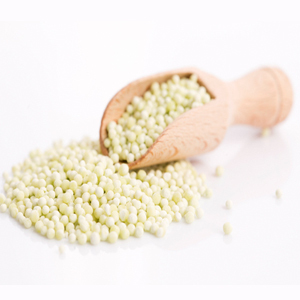 Organic Tapioca Syrup used as a natural sweetener improves circulation and red blood cells. 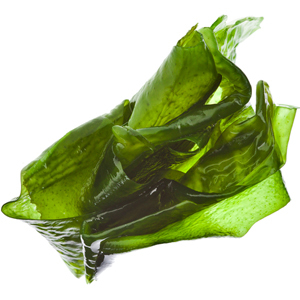 Organic Seaweed contains wide range of vitamins.